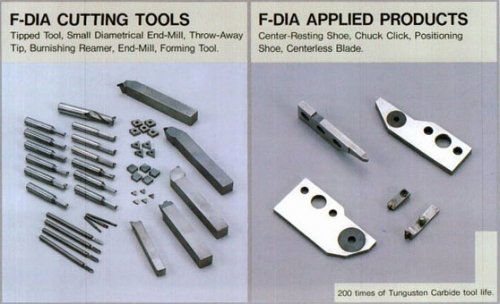 greater technology and assured quality products as a company that challenges the forefront of ultraprecision machining. 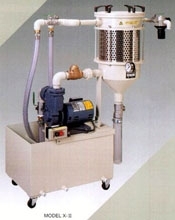 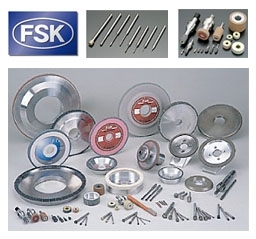 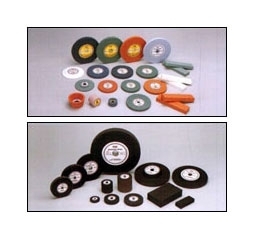 FSK roll dressers are available for any grinding operation using any type of diamond and CBN wheel. 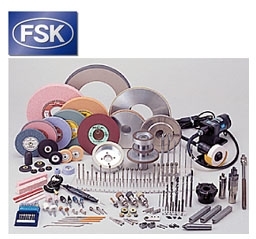 FSK roll dressers can accomplish both truing and dressing at the same time. 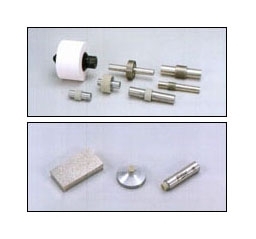 FSK roll dressers are designed so as to be easily operated on grinding machines in a short time. 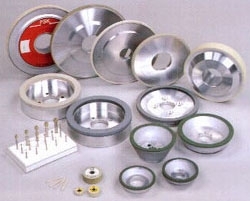 For truings & dressing cyrindical grinding wheels. 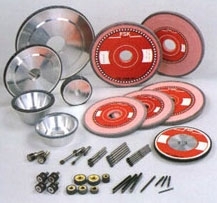 For precision dressing Formset is a registered tradename of General Electric Co.